**For more visit our website: CLICK HERE! 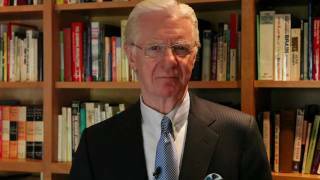 ** Bob Proctor talks about the Law of Attraction, how it has impacted him, and how it can impact you. Join Bob in this 40 minute information video. FREE Law of Attraction Webinar here: CLICK HERE!